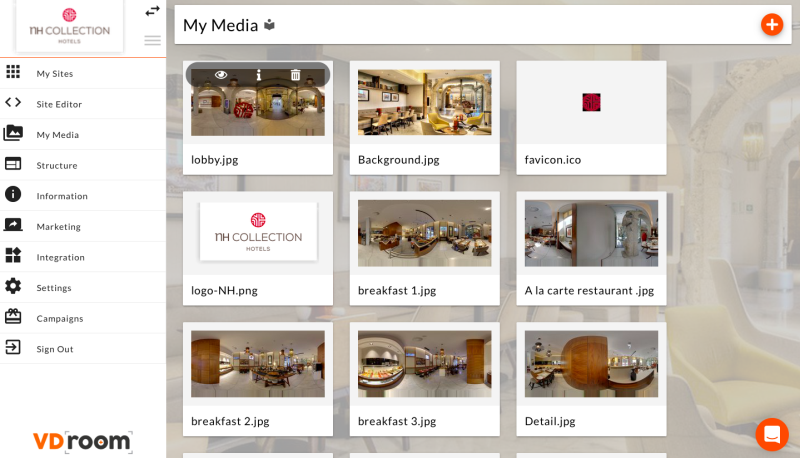 VDroom has developed a unique interface for managing the images of hotels and online tourism properties. The platform enables the creation of VR / 360 images of tourism assets, along with AI technology. VDroom produces revenues from many customers. The huge supply of accommodation choices causes confusion for many customers. Most vacationers experience many concerns before booking a room, partly for fear of getting "a pig in a poke", and spending their money and vacationing time on accommodations that do not meet their expectations. For this reason, today's display of two-dimensional images on travel and hotel sites is not enough to convince tourists to book. Customers do not trust the images displayed in the sites' galleries and search for additional information on the web, google maps, and hotel websites. These are the critical moments of the booking process, proven to be the point at which clients make an emotional decision. 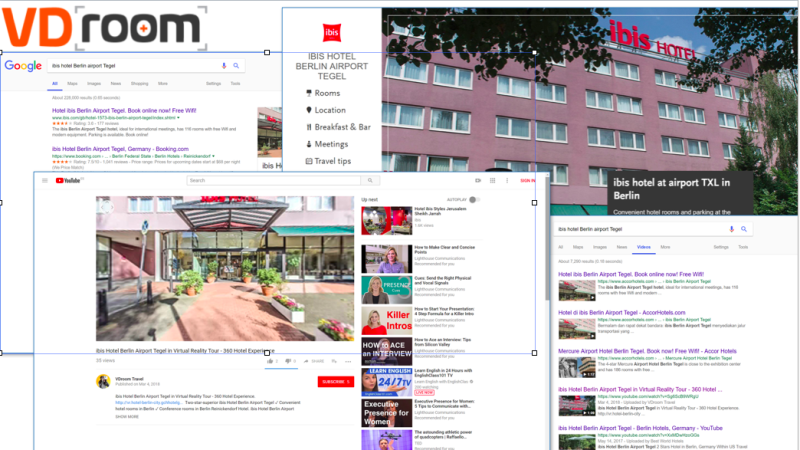 Competition in the field of online travel and booking is constantly growing, but the booking platforms have not changed their media display in over a decade. This, despite the fact that visual media is one of the most important elements in the ordering process and one of the most influencing factors in choosing one place over another. Today, users often rely on guest feedbacks, which are not always reliable and sometimes misleading. Large OTAs invest millions of dollars in research and development to improve the user experience - so any tool that gives added value, even a few percent, will be very attractive to a company that manages hundreds of millions of users a month. 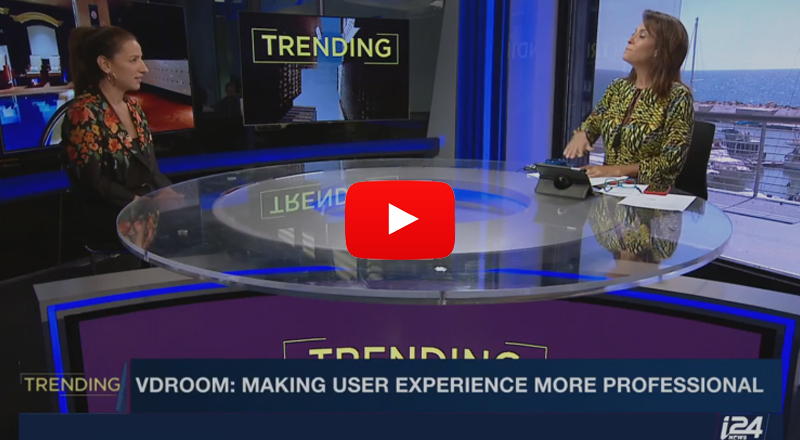 Into this void enters VDroom's innovative platform, which enables advertisers to show their accommodation properties through 360 images and virtual reality and excite tourists by presenting a powerful experience of the venue. High-quality images have a decisive impact on making a decision to book a specific place. The 360 VR experience will further enhance customer confidence and trust in the process, and help hotels / renters execute more transactions. 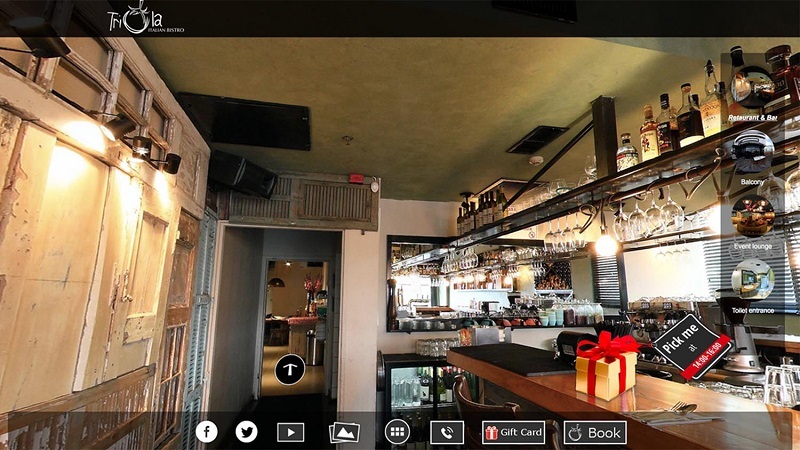 - Creating a 360 photo gallery for your business. The advertisers will be able to create the gallery themselves through VDroom's user-friendly interface, or to order photography services from the company at very competitive prices anywhere in the world. 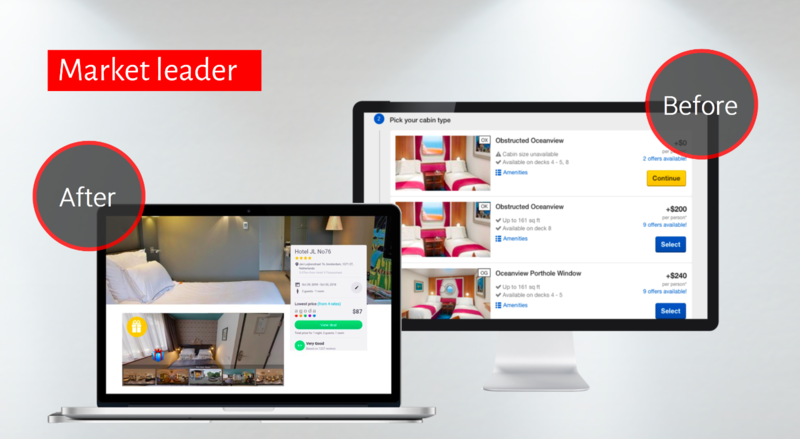 The solution includes a unique UI that allows the customer to distribute the pictures not only on their home site, but in all other listings, for example - booking.com, travelist, hotels combined etc. In addition, all data is supported by advanced analytical reports. - Using tools of artificial intelligence and wisdom of the crowd built into the 3D gallery, the system allows businesses and booking sites to automatically display the most effective images. Thus, the company closes more deals (orders) and increases its profits. The proposed solution is an innovative technological application, unique and proven, with high capabilities of supporting millions of venues simultaneously. 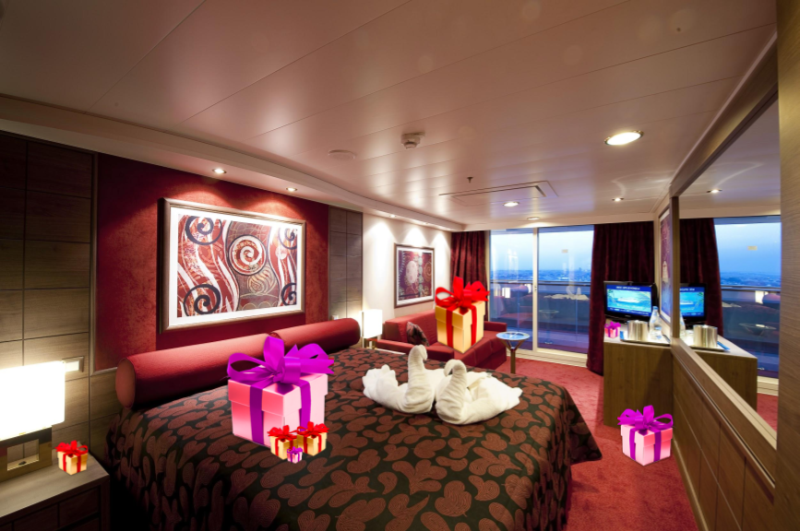 - Interactive virtual game of finding gifts planted in the space of the hotel. The advertiser plants a gift or benefit in one of the pictures (spa package, a bottle of wine, complimentary dinner, etc.) and the client has a limited time to search and find it. 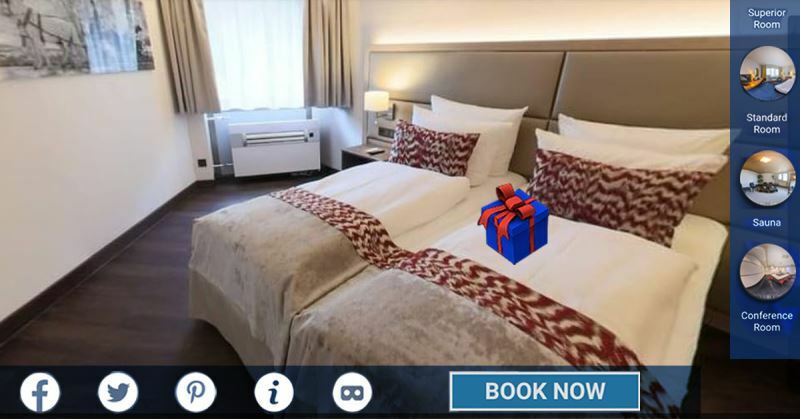 The game gives the added value of receiving a gift from the hotel and increases the user interaction time with the hotel and its facilities, thereby making it more likely that the user will make a reservation here and not somewhere else. - SEO friendly: the platform has distribution infrastructure for all search engines. VDroom brings real innovation to a traditional market with a smart content management system and advanced, pioneering technology. Any other 360 and virtual reality solution that exists today in the market is not based on gallery analysis capabilities and does not have the ability to distribute, measure and increase sales for travel & booking corporations. 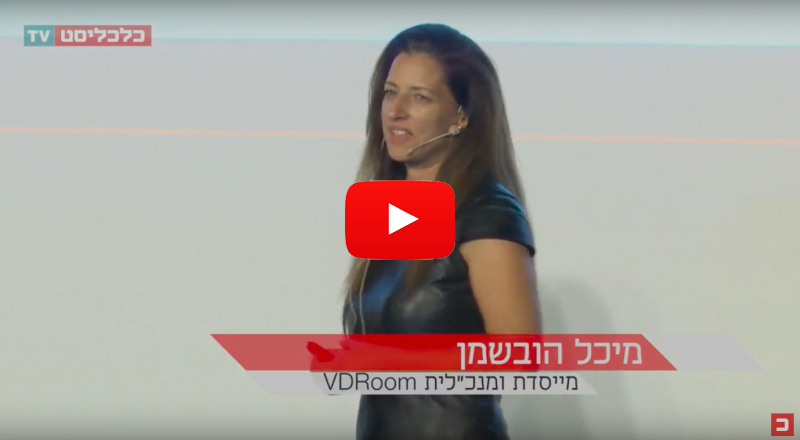 VDroom makes smart content accessible after automatic real-time learning on all existing reservation sites without the need for complicated installations. The property owners decide with a click to which channels to distribute the images. With an easy and intuitive connection to the VDroom interface, all OTAs can significantly upgrade the attractiveness of advertisers and increase the number of bookings through their sites. After completing the registration process and integration into the platform, the site is ready with a marketing infrastructure for all search engines. 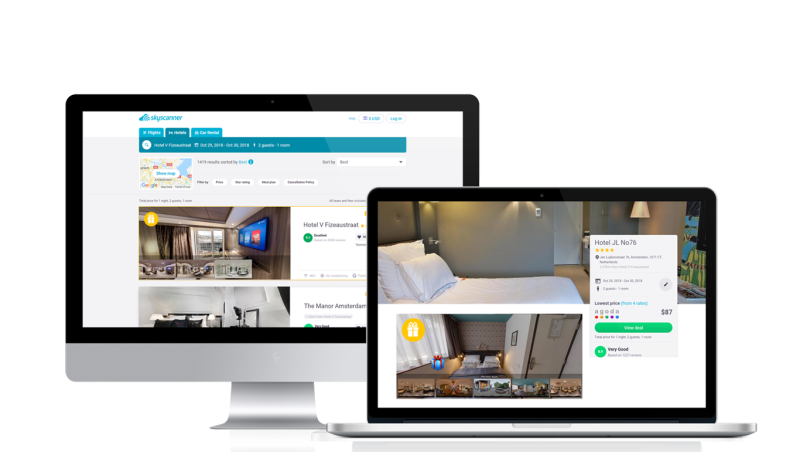 VDroom is positioning itself as a leading platform for smart accessibility and distribution of 360 content for the hotel and home rental market worldwide (such as Airbnb), as well as being a first provider in the field of tourism that allows access to 360 / VR content at the moment of booking. The vision is for the VDroom system to be integrated into all the leading booking sites as a built-in button for viewing the 360 / VR experience. Michal has previously established and sold a company in the travel field - easytobook.com. 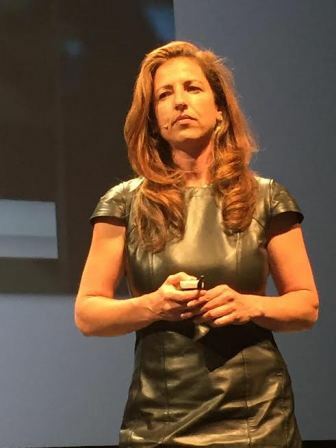 She led the company to an increase of about 80 employees and a turnover of 100 million euros at the time it was sold. Michal is an experienced entrepreneur who spent 16 years in the Netherlands and knows the international market well. Lance worked at easytobook.com with Michal, managed development teams and was part of the development team that led the company to its technological success. Today he leads the development team and is responsible for the technological aspect of the company. Lance and Michal have many years of experience and working together. A computer vision expert and senior researcher at the University of Portugal, will support system optimization for VDroom. Professor Pedro is one of the few professors who specialize in IA technologies at the level of practice and not only in theory. Has written more than 100 scientific publications in the field, founded three successful tech-based companies over the last ten years and holds a patent under the European Patent Act. Professional training and sales design, with over 15 years of experience in developing learning strategies and managing a training team. Passion for personal development, professional growth and organizational excellence.